Many of you emailed us to ask how to download haiku source files, since they are too many to click every one of them. The answer is quite simple though and it also shows the power of the bash again! And wait until all downloads are finished!!! 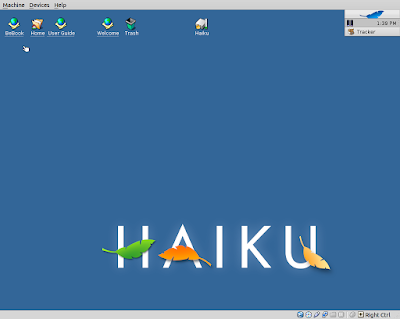 Well, we installed haiku on a virtual machine. We have tried it a bit and we present it to you! 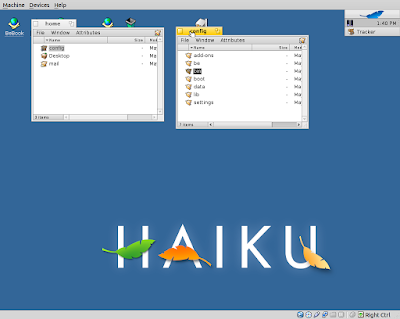 In addition the iso image file of haiku is needed. Then using Virtual Box wizard specify the allocated ram and hard disk sizes. Unzip the haiku iso and load it to the virtual machine. After you load haiku image it loads the OS live CD desktop, so you can try it out. Since it's on a virtual machine now, you can install it without affecting the rest of your system and try it later. To install it simply choose install option. 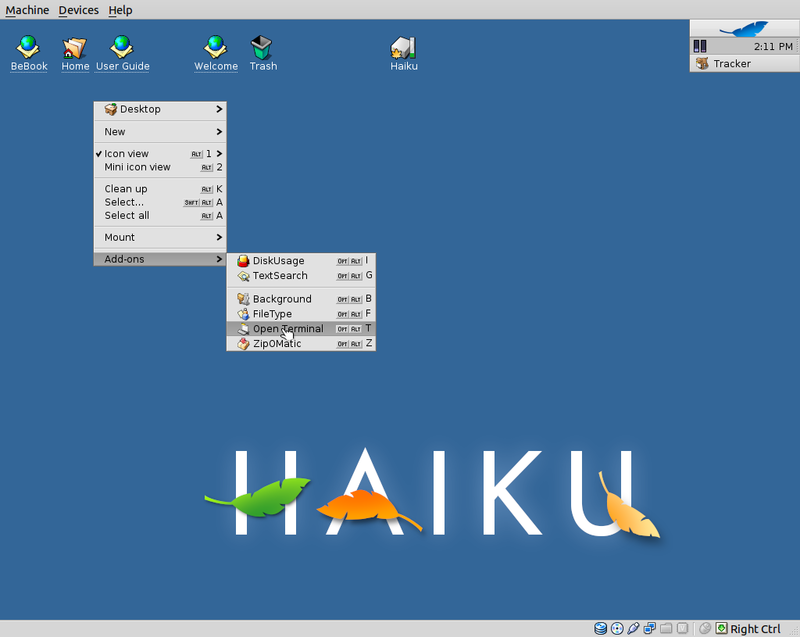 Then you should create a "partition" which is virtual, that will be used by the virtual machine to install haiku. The installation progress is very easy. Haiku is an open source operating system currently in development that specifically targets personal computing. 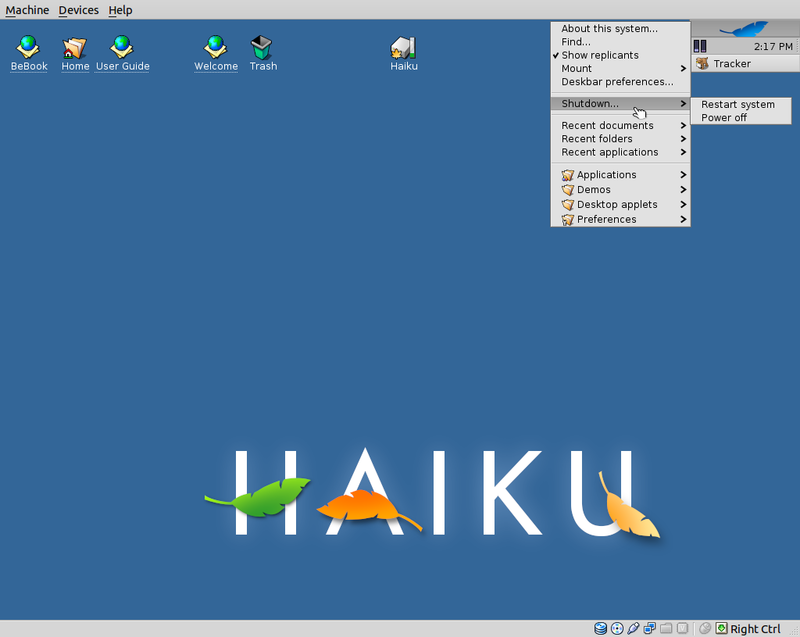 Inspired by the Be Operating System, Haiku aims to become a fast, efficient, simple to use, easy to learn and yet very powerful system for computer users of all levels. The above information is from the official web-site of haiku! I am going to show you a script that was found useful to me for testing a piece of code I wrote for a particular job. Actually, that job, takes some data and outputs a single result. It is not necessary for you to know what the program does, because it doesn't affect what I am going to show you. In addition this article shows the power of the command 'grep'! You can find about grep by typing 'man grep' on your terminal. Well, the piece of code I wrote it was nothing new. It actually exists on linux. So to test it I should get some data, give it to the linux program and to my program and compare the results. The data might be numbers, characters or whatever. So I need a program from linux that each time is called it outputs different data. That program is actually a game and is called 'fortune'. 7: echo "Program is wrong"
8: else echo "Program is right"
want to test my program. Line 5: 'linuxprogram' data is split with tr, and then grep is looking if my program result matches linux program result. Remember, pipe ('|') sends the result of a program to the next as its input. I could add a couple lines of code and have a summarise of my results: i.e. In the end it would tell me program errors: 3, or no error found. That would need a variable initialised to zero, and every time it finds an error it will be increased. else echo "Program is right"
Vaslabs corporation is a mini software business created to offer freeware utilities. 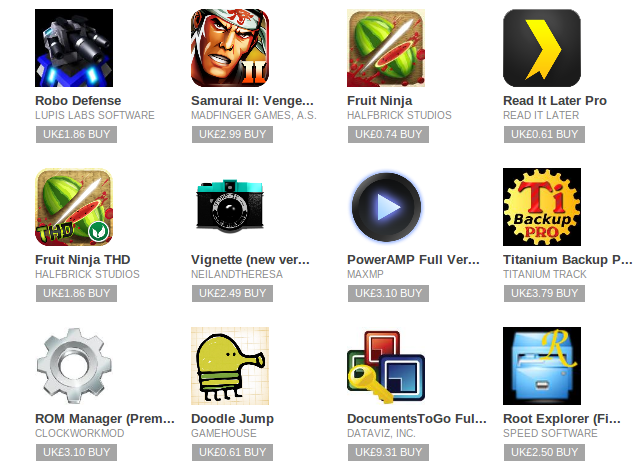 Here(in our blogspot) you can view all our news, release products for Android phones, linux or Windows and information about their updates and bugs.